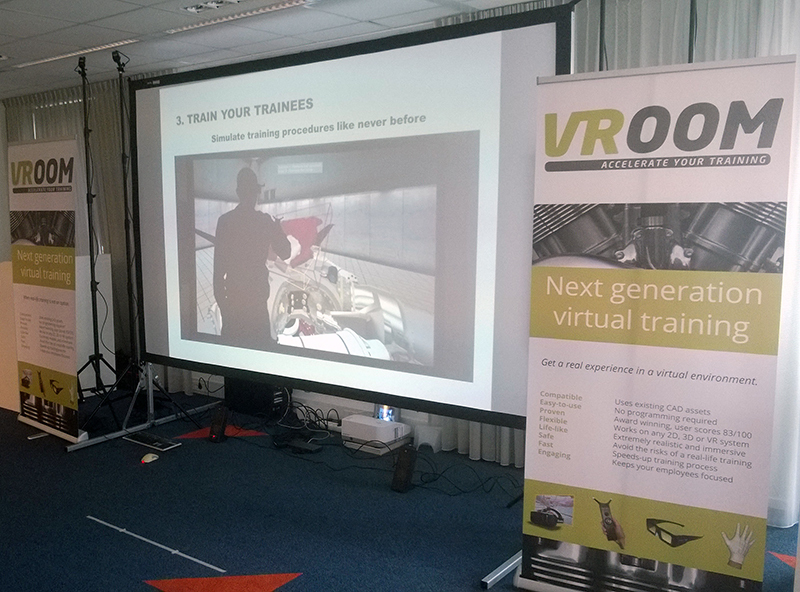 The Dutch Maintenance industry is huge and virtual reality is one of the solutions which can offer significant cost reduction or value addition. In this light, we were invited to hold a presentation at the Maintenance goes Digital event. 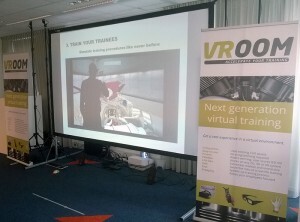 After the presentation the audience had the opportunity to experience Virtual Training for themselves. Several people joined in and our virtual Helicopter Rotor was repaired numerous times. Together with new technologies like 3D Laser scanning, virtual reality in general and virtual training in particular will definitely transform the maintenance world as we know it now. 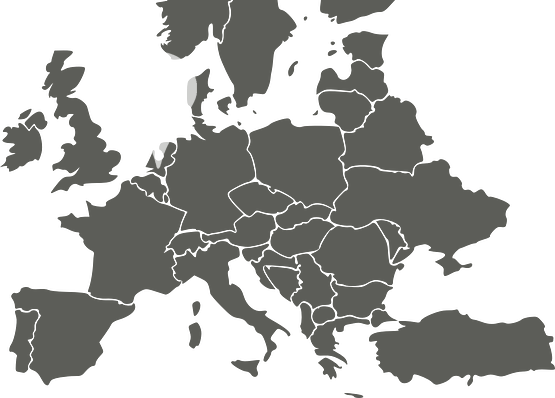 You can find some more information on the Services Valley website.